The Complete iOS 9 Developer Course – Build 18 Apps – Use Xcode 7 & Swift 2 to make real apps like Uber, Instagram & Flappy Bird. Includes free web hosting, assets & ebook. Looking to take your app developing to the next level? Or maybe you’re just starting out and want an income boost as a app developer? 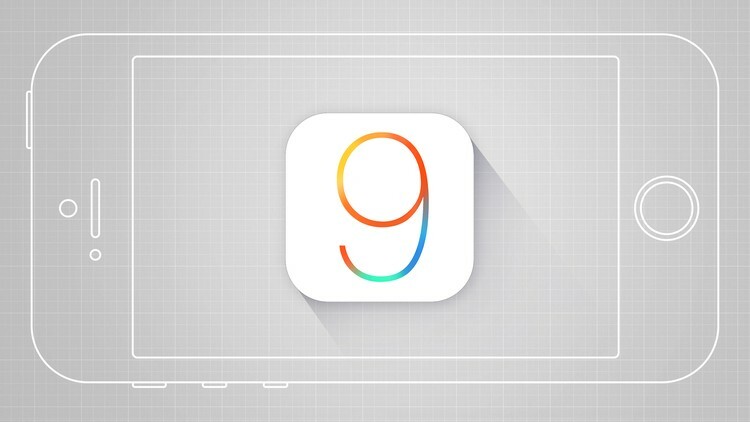 Prepare to get excited about iOS 9. We first start with the basics. I’ll then show you the tips and tricks to work effortlessly with Xcode 7 and Swift 2 in your sleep. After that we progress to building more advanced apps and games using web content, animation and geolocation. 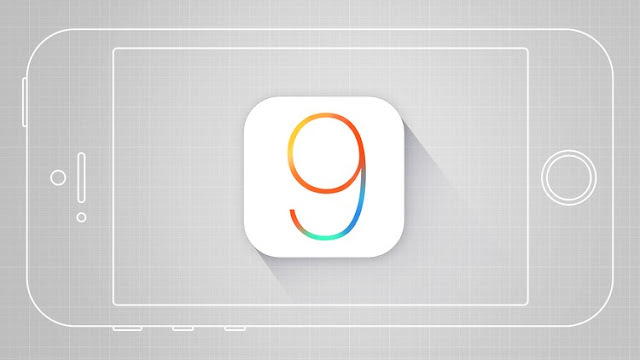 0 Response to "The Complete IOS 9 Developer Cource – BUILD 18 Apps"